Attention to detail has defined Madshus skis for over 100 years. 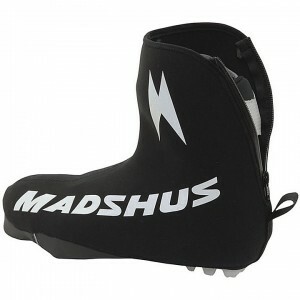 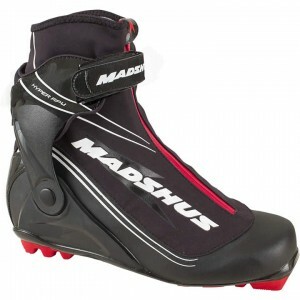 From the bare hands construction in the beginning to today’s finely-tuned production process, Madshus' dedication to selecting the highest quality materials and producing the finest skis has never wavered. 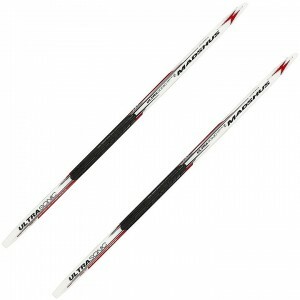 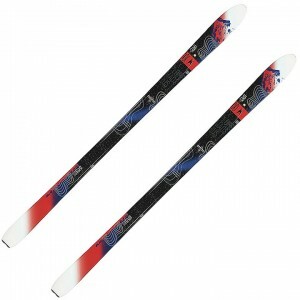 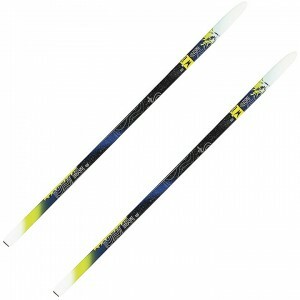 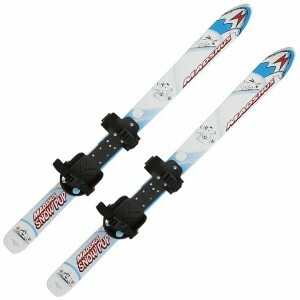 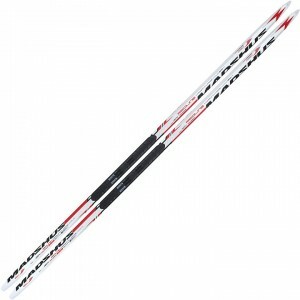 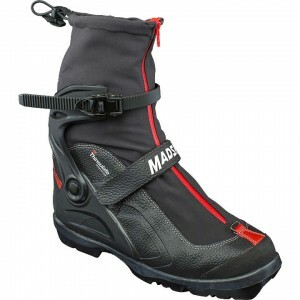 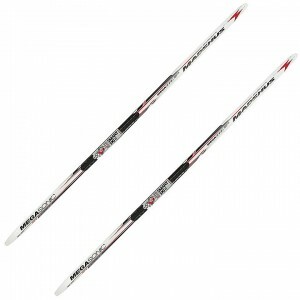 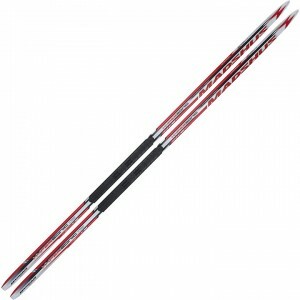 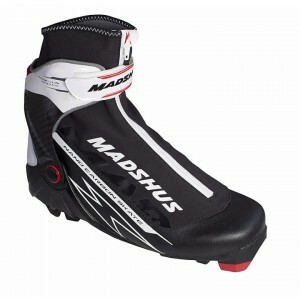 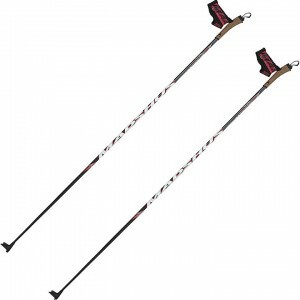 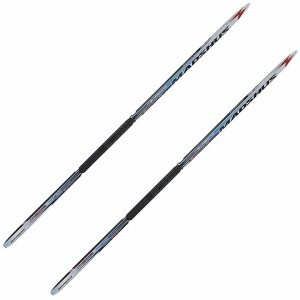 Skirack offers a wide variety of Madshus cross country skis, poles, boots, bindings, and accessories.